CHILDREN SHOULDN’T BE HANDCUFFED ! 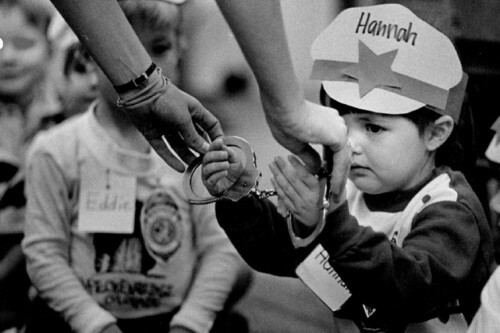 No one believes any child should be arrested… So why are we in America allowing kids to be handcuffed? 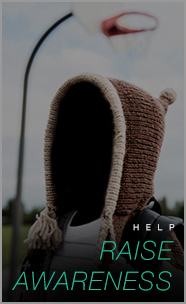 In the articles to follow you will discover and be intoroduced to this ” Faceless Generation “. They need a voice an identity and those willing to stand in the gap so they can have the handcuffs removed. PLEASE HELP US by SHARING this post to help bring awarness to the innocent children of incarcerated parents. Every day across the United States children become the victims of parental incarceration. There are now over 2.7 million kids living with one or more parent incarcerated and this number is growing at an alarming rate. We work in partnership with both public and private sector organizations in communities across the US to deliver positive outcomes for these kids, who need support.